Sri Lanka is a great country that owns countless beautiful sights. Three weeks is an ideal length for a Sri Lanka route. 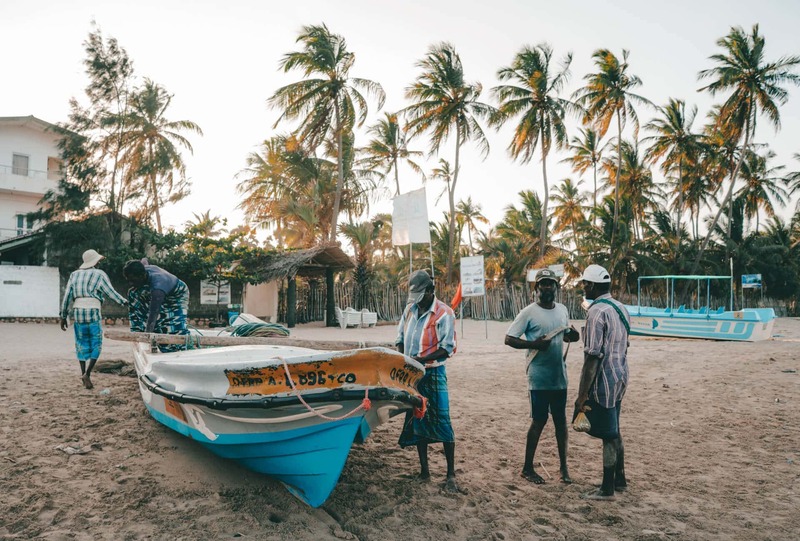 The island is easy to travel although getting from A to B can be time-consuming due to traffic conditions. Get around by bus, train, tuk-tuk, motorbike, taxi or Uber. 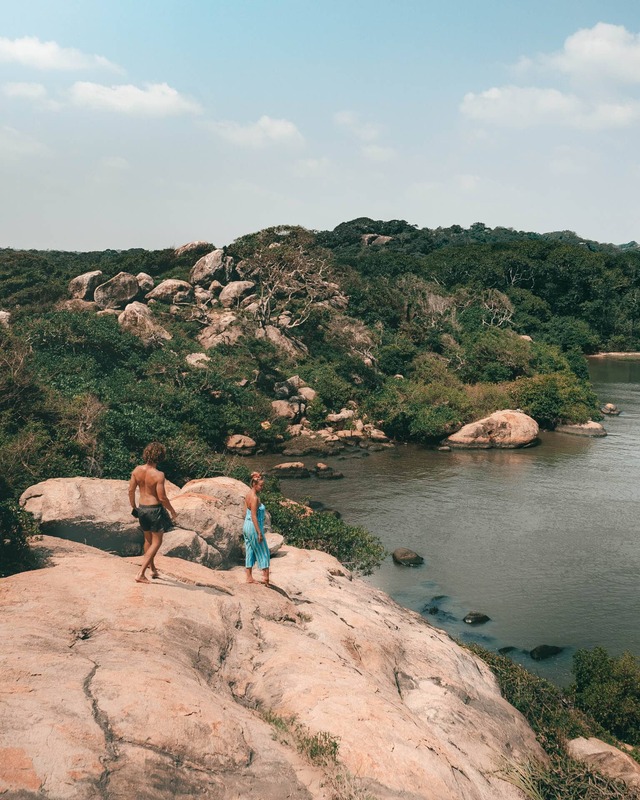 We created a 3-week Sri Lanka route guide and give you some additional options to add if you have more time during your route through Sri Lanka. 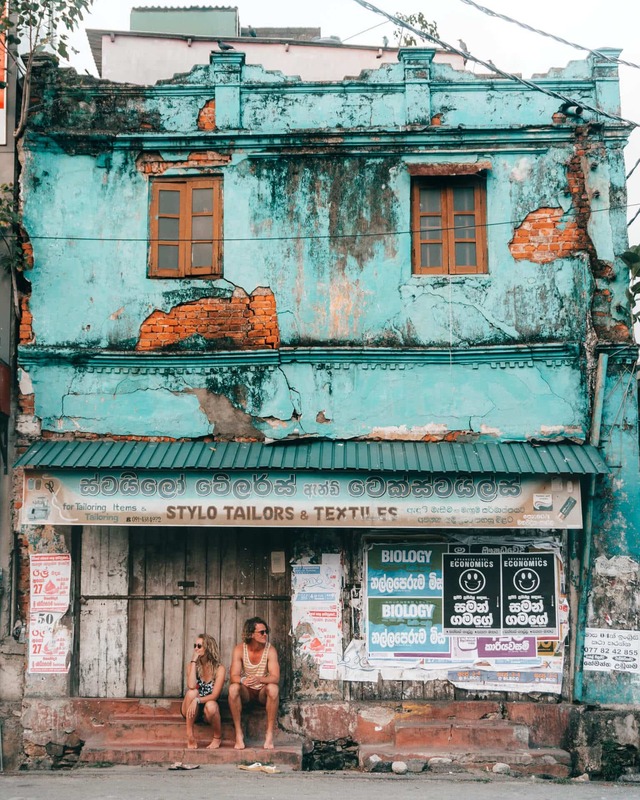 Colombo is Sri Lanka’s capital city. This city is not the closest to the airport. 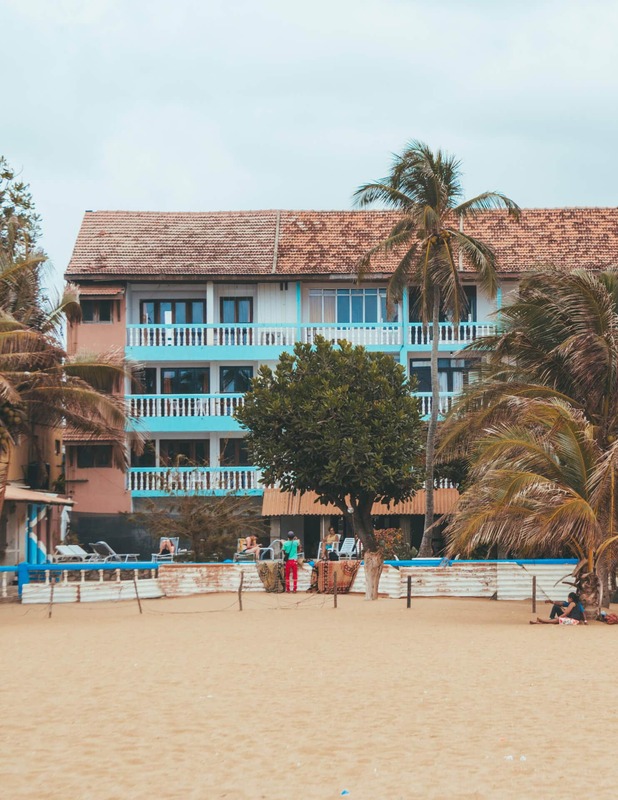 Negombo is usually a better and more laid back city to stay. Take about one or two days to relax from your flight. Kandy is Sri Lanka’s second largest city. 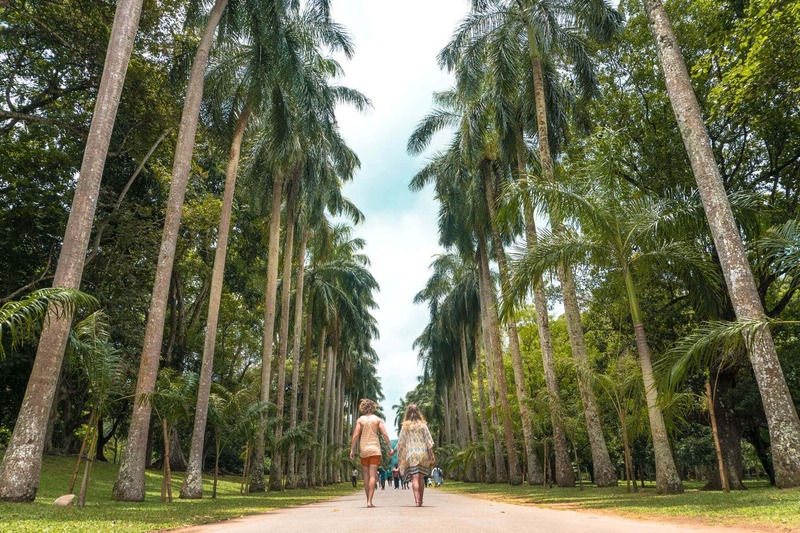 On your way to the city, make sure to visit the Royal Botanical Gardens. In Kandy, walk around the lake or do visit one of the temples in the city. 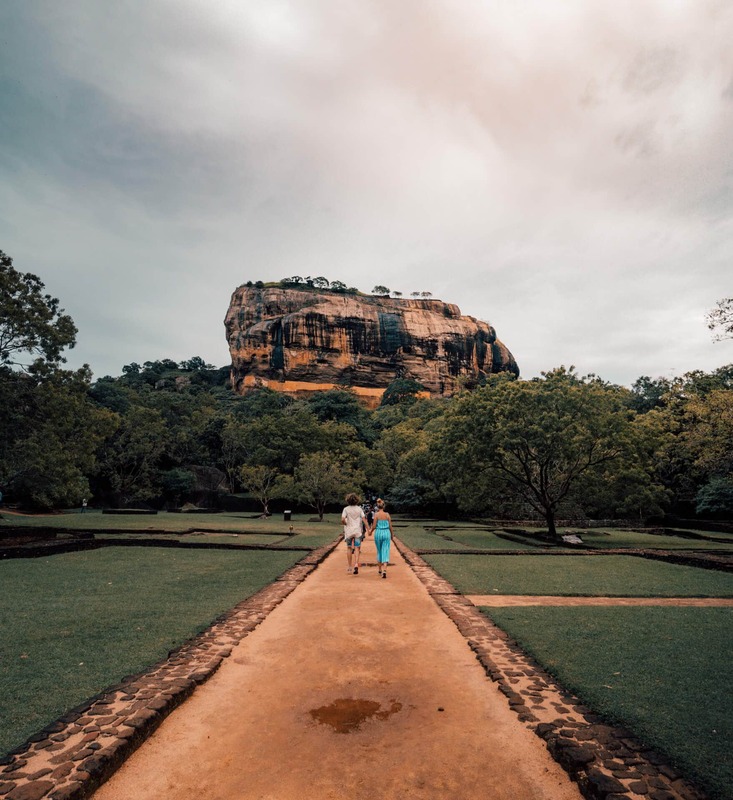 Lion Rock in Sigiriya is one of the country’s most famous landmarks. Climb up the enormous 200m square shaped rock. Lion Rock is one of the eight UNESCO World Heritage sights in Sri Lanka, and a must visit. Get off the train in Nuwara Eliya and see little England in Sri Lanka. Visit the beautiful tea plantations and factories. 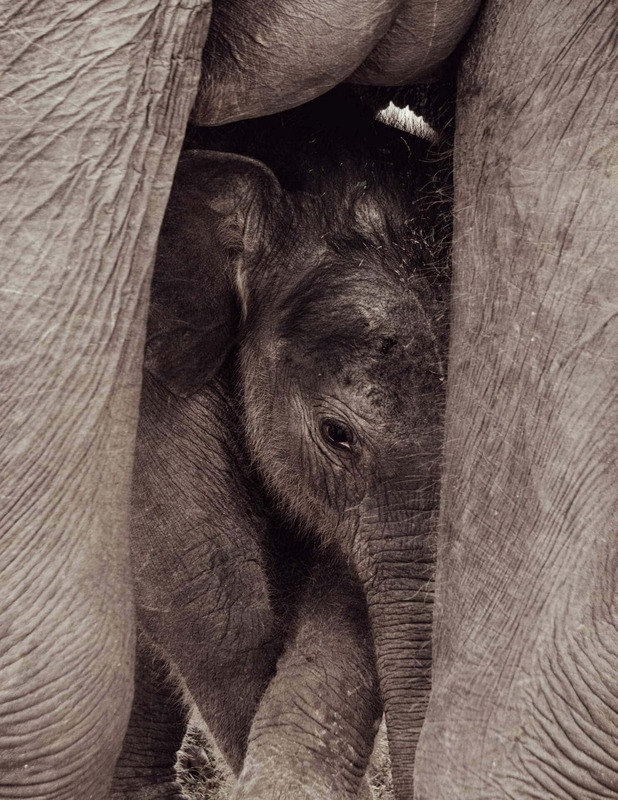 Visit one of the most chilled out places in Sri Lanka; Ella. 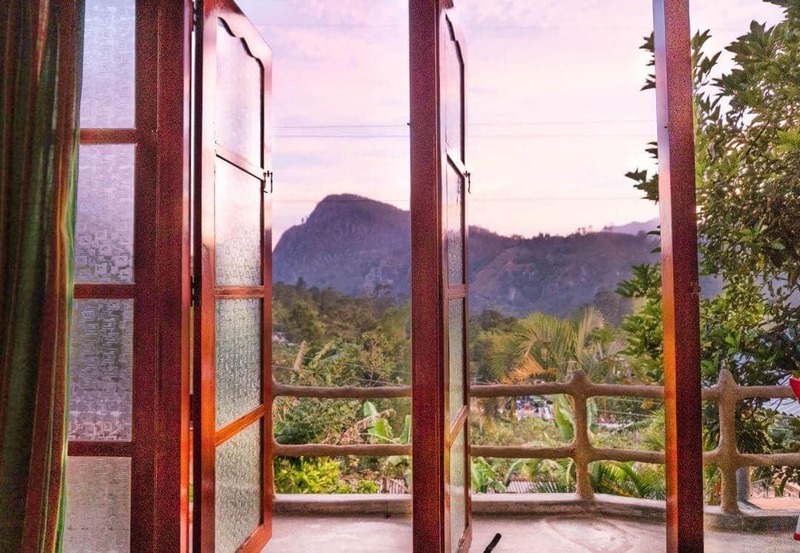 Climb to higher levels on Mini Adams Peak or Ella Rock, explore the tea plantation and visit the nine arch bridge. Ella is a must do in Sri Lanka! Ready to catch some waves or fully relax? 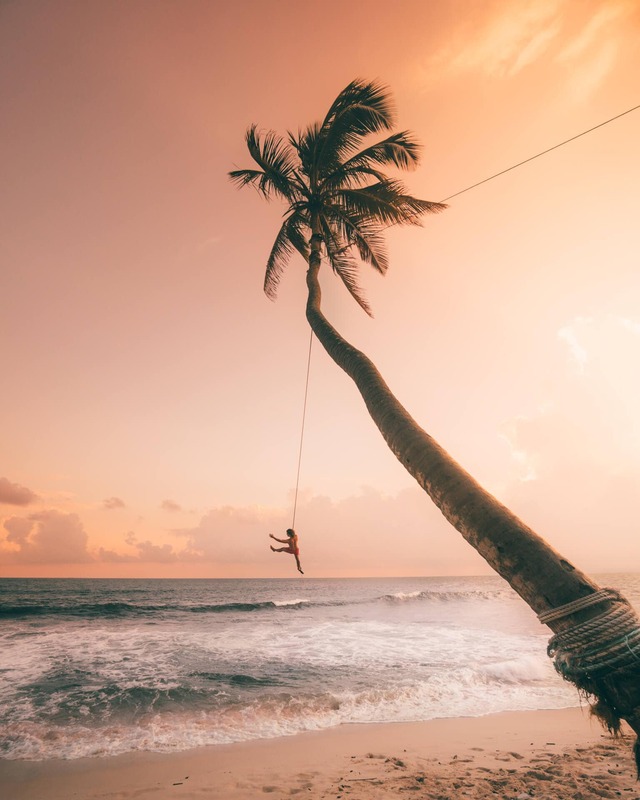 Arugam Bay has the best surfing points in Sri Lanka. Many surfers make this their home from April to October. It is one of those areas in the world you have to visit at least once in a lifetime. 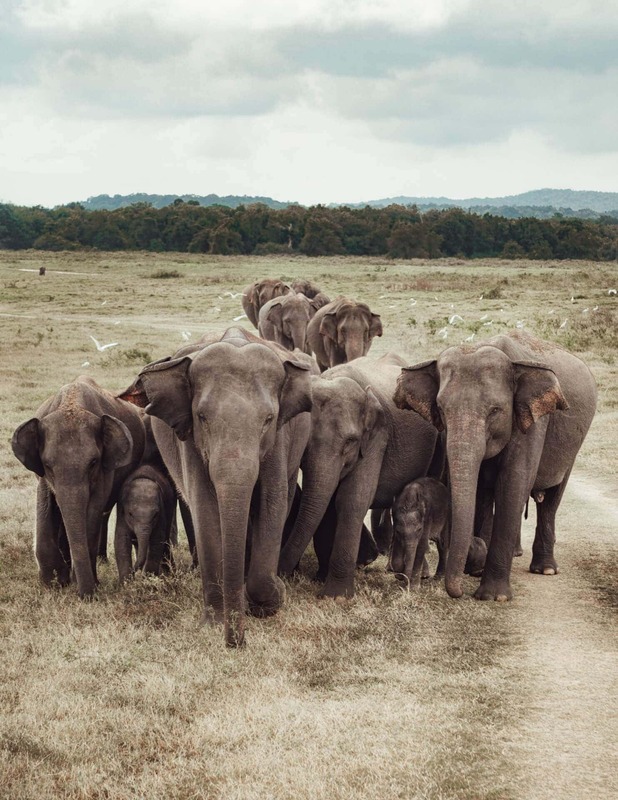 Go and find vast groups of wild elephants and other wildlife in Udawalawe National Park, Yala National Park or one of the other many beautiful national parks in Sri Lanka. 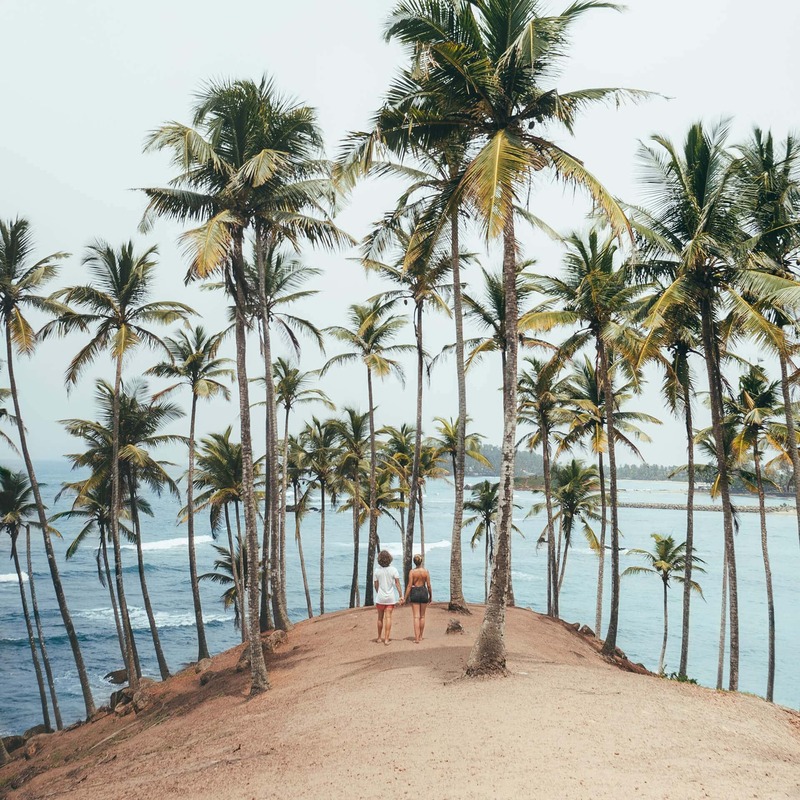 Mirissa is all about the beach, relaxing and great restaurants. This part of the country has some of the best Sri Lankan sunsets! 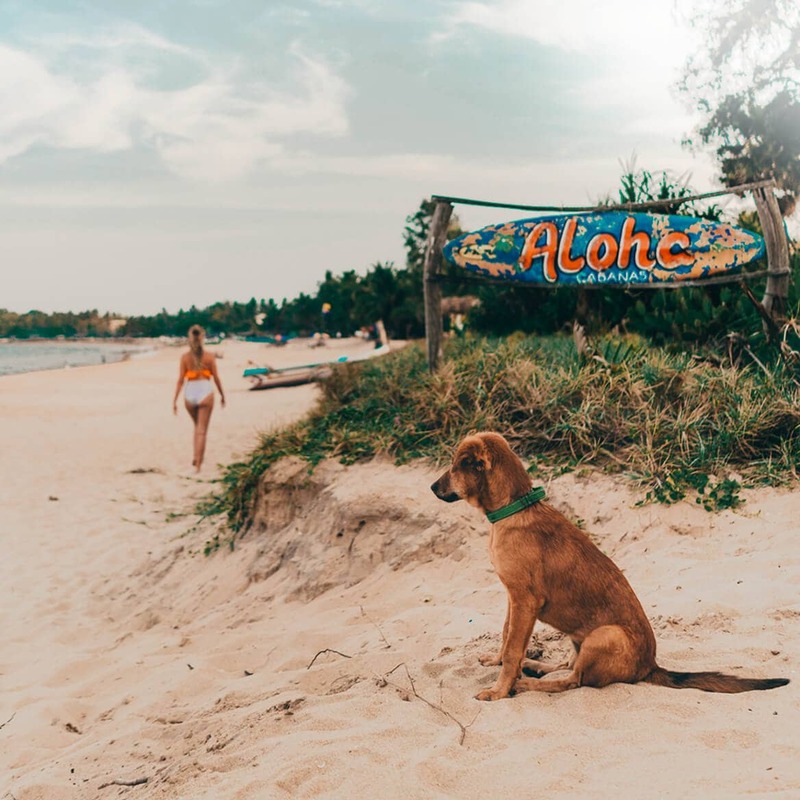 Tip: Are you the person that likes to escape busy beaches? 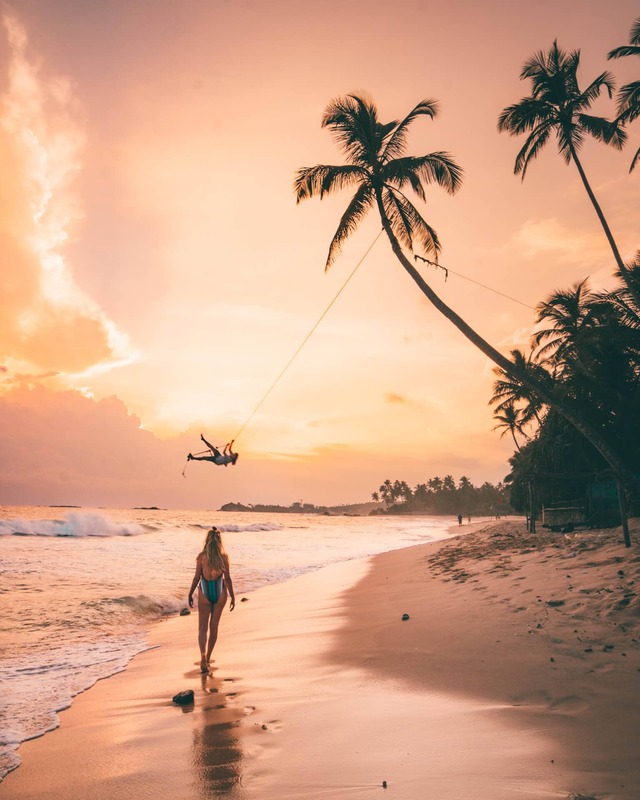 Find your perfect beach in the list of 10 x Best Beaches in Sri Lanka. 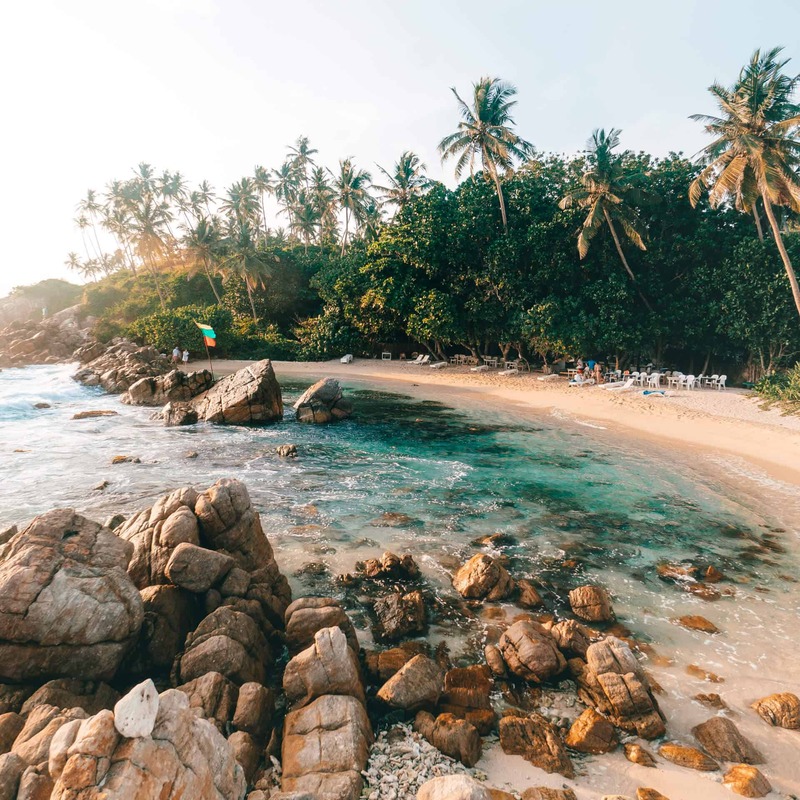 The Unawatuna area has the most famous beaches in Sri Lanka. The town itself is small, has excellent shopping, guesthouses, trendy restaurants and a quite some activities and sightseeing nearby. 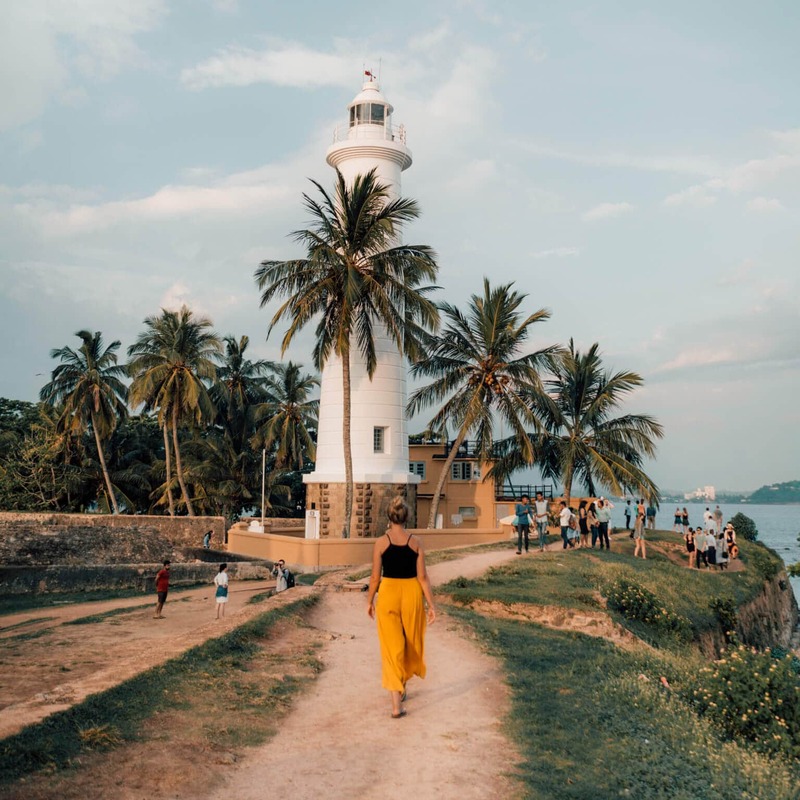 From there you can easily visit Galle Fort, Koggala Lake, and many other towns. Finish your trip and stay close to the airport in Colombo. If you have a little extra time, visit Barefoot handicraft and its fantastic restaurant. 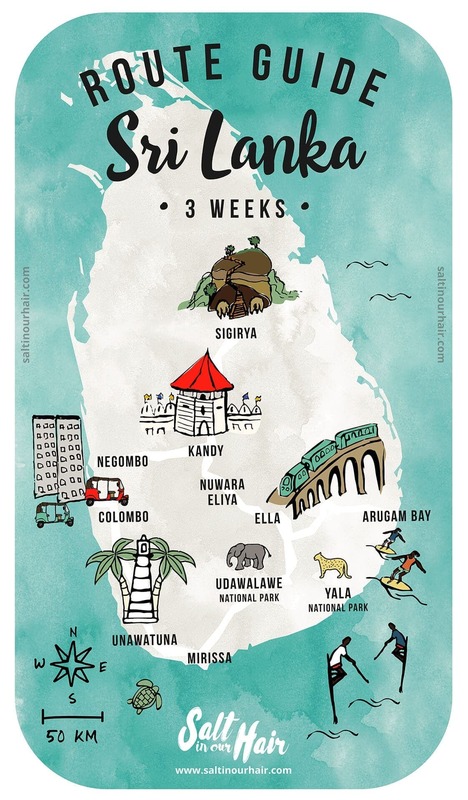 Do you have even more time than 3 weeks in Sri Lanka? 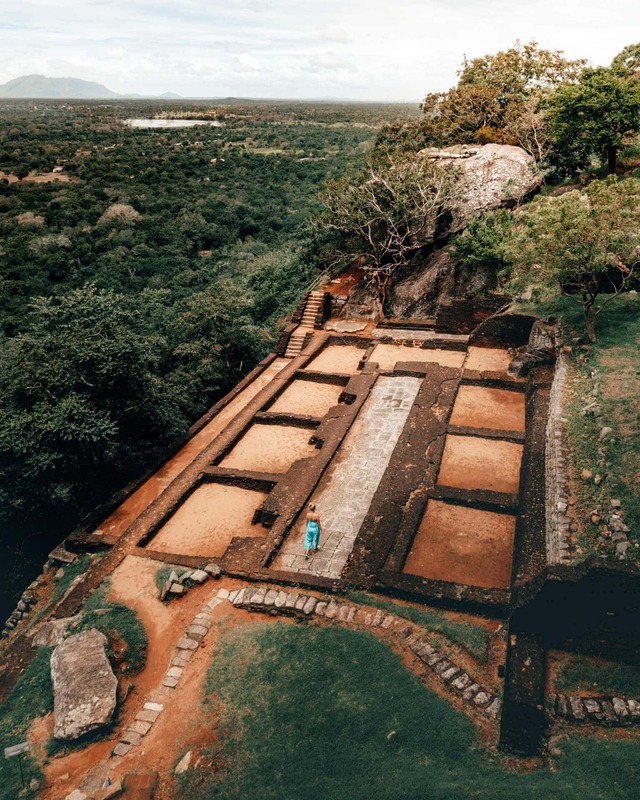 Extend the route and visit the northern part of Sri Lanka. These are other popular places to visit. You need a Sri Lanka visa to be allowed into the country. Arranging a visa isn’t difficult at all. Just make sure your passport is valid for at least 6 months. You have several options for obtaining a visa for Sri Lanka. The first option is applying for your Sri Lanka visa online. It’s wise to apply at least a few days before your arrival. Usually, the applications are approved within a few hours and you will receive your ETA (Electronic Travel Authorisation). This 30-day visa will cost you $30 and can only be paid by credit card. If you don’t have a credit card then head over to a visa bureau. You will pay a little extra but they will arrange this for you without having to own a credit card. Even if you have not applied for ETA can get a Visa on Arrival on arrival for Sri Lanka. There is a counter at the airport in Colombo where you can go to. For this service, you will pay $5 extra and you have to wait long. In Sri Lanka, they pay in Rupee. The Sri Lankan Rupee is not the same as in India. At this time, 150 rupees is equal to 1 dollar. It is quite difficult to find a room for under $10 per night. If you’re looking for a pretty good room in a nice guesthouse go quickly towards the $15 to $20 per night for a double room. Dorms are hardly in Sri Lanka and those that do exist are quite expensive. This was our view in Ella. 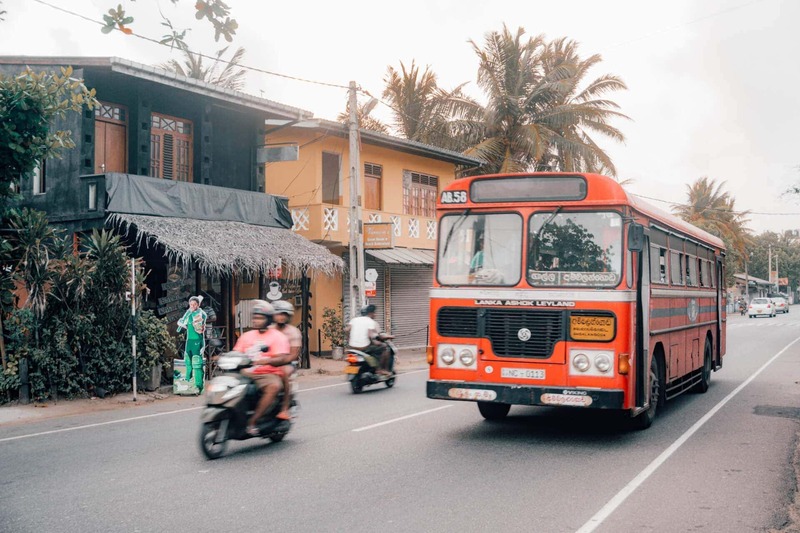 It’s not typical in Sri Lanka, but to hire a car + driver will usually cost about $50 per day. Buses are a very cheap option. It’s just a few dollars for a full day of traveling by bus, most of the time they are packed and you will have to stand. Don’t expect an air conditioning but luckily there’s a TV with Sri Lankan music videos on it. Taking the train is a must in Sri Lanka. 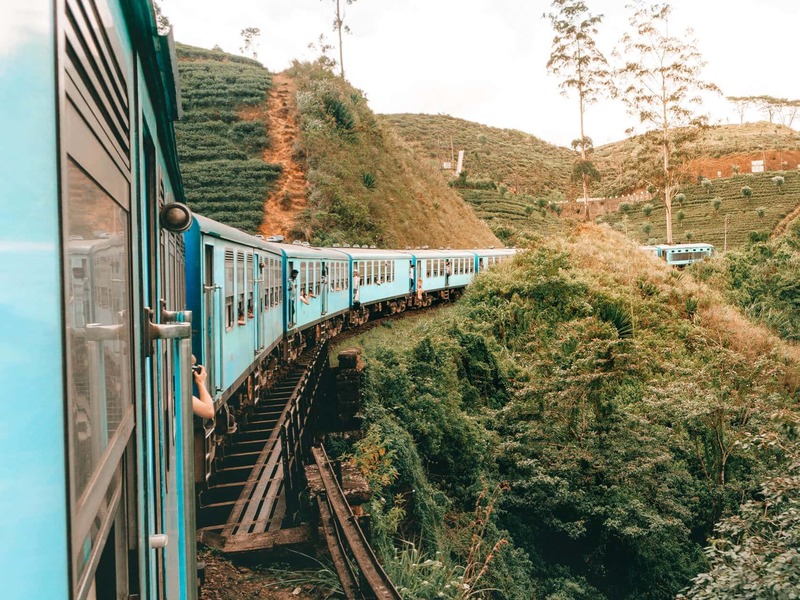 Sri Lanka owns some of the most beautiful train rides in the world. The price for a second-class cabin varies from $1.50 to $4. Sometimes they run out of seats, meaning you have to stand or sit on the floor. But this a beautiful experience itself. Sri Lanka has a delicious kitchen. A local rice and curry cost about 100-400 Rupee which is $1 – $3. 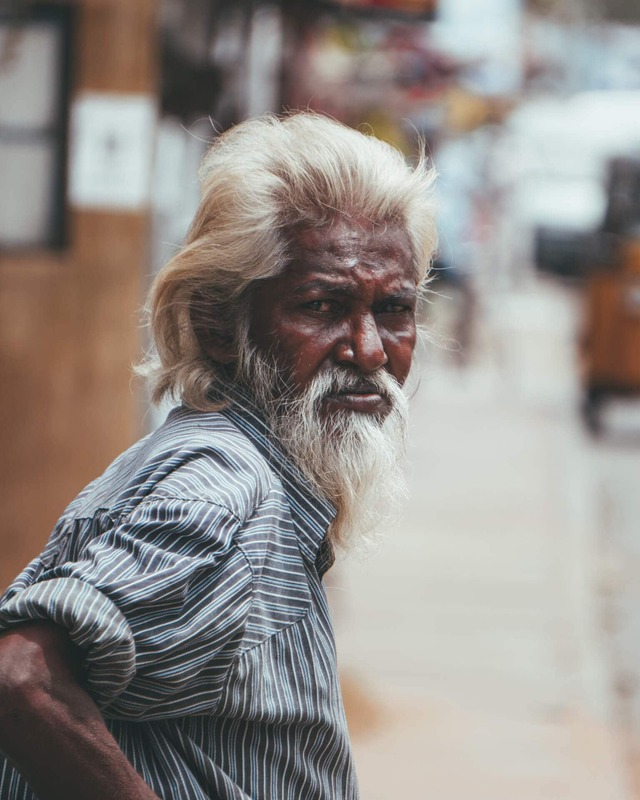 Alcohol can be hard to get in some parts of Sri Lanka because of their religions. The price of a Tiger beer is around $2. Staying away for several months? Then you probably should get vaccinations against Hepatitis B and rabies. Malaria occurs in the north of Sri Lanka. It is wise to always use DEET.